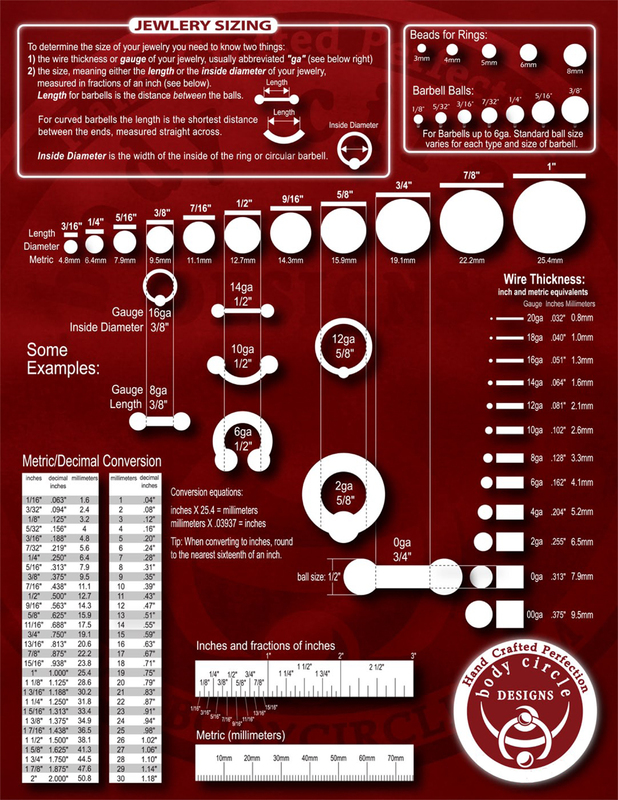 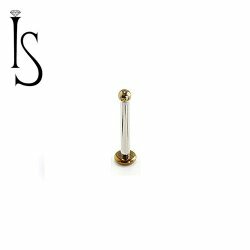 Labret posts. 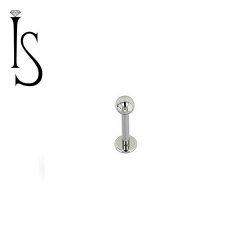 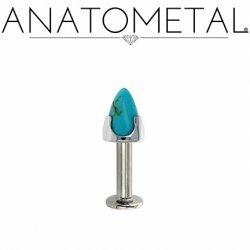 Flat back labret post. 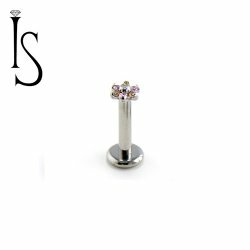 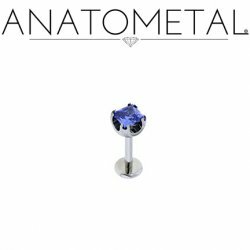 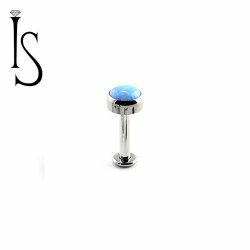 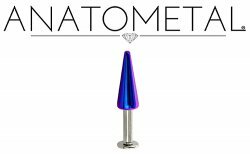 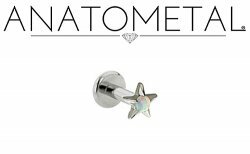 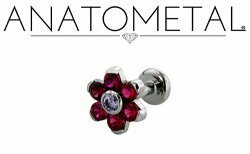 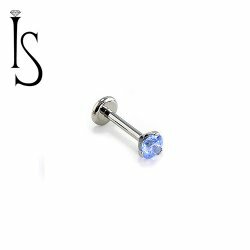 Threaded labret gems, Titanium cluster gems, Titanium spikes and gem flowers. 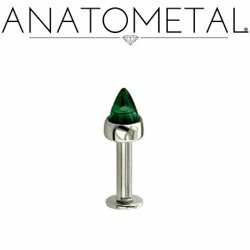 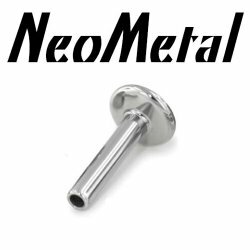 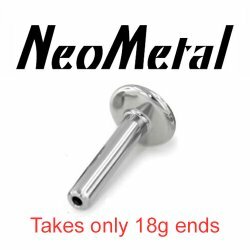 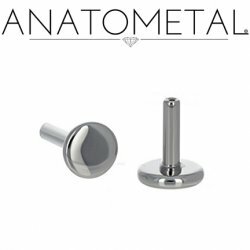 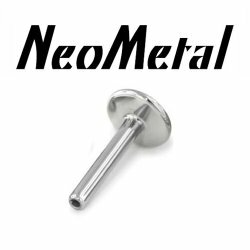 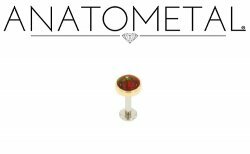 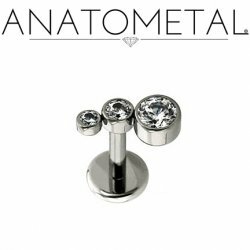 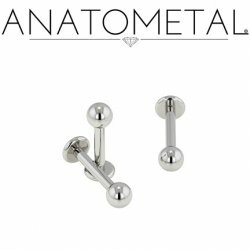 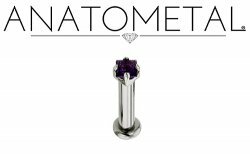 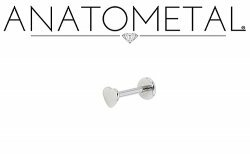 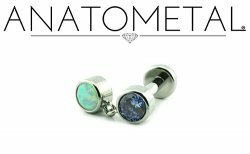 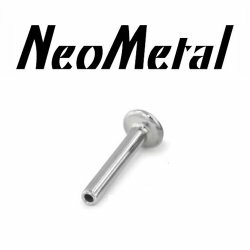 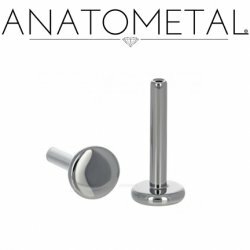 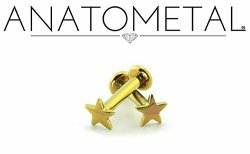 Manufactured by Anatometal, Industrial Strength and NeoMetal.